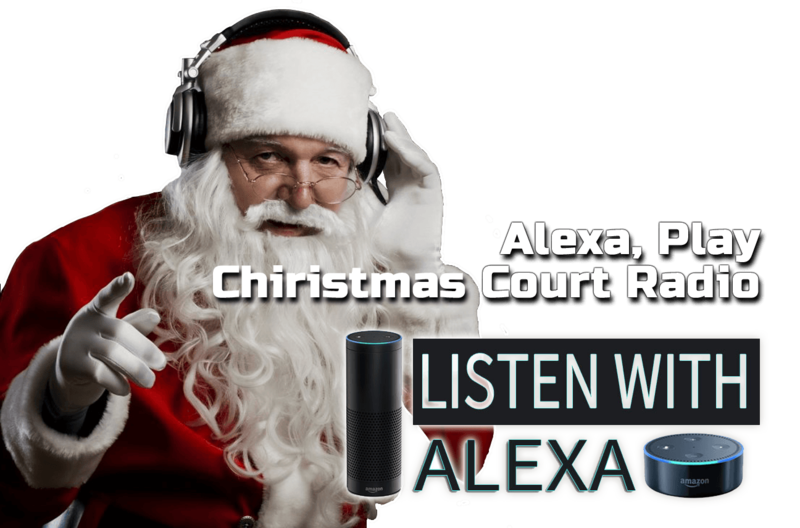 Christmas Court Radio – Bringing You Holiday Cheer Any Way We Can! Christmas Court Radio started as a part 15 low power radio station serving a small community in Rocklin, CA in 2010. 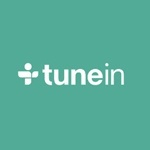 The station broadcasts over the air on 97.3 FM during the holiday season (Thanksgiving to New Years Day) and online 365 days a year. We started with a meagre 150 songs as a fun project for the kids living on “Christmas Court”. Spanning ALL genres and decades, Christmas Court Radio doesn’t focus on the same 50 Christmas songs by the same 10 artists. Keeping the tradition alive, we now have over 1,000 Christmas favorites in our library. In our years of operation, we’ve heard from families all over the world. Our mission for the holidays is simple; bring YOU holiday cheer any way we can! Thanks for your continued support of Christmas Court Radio.